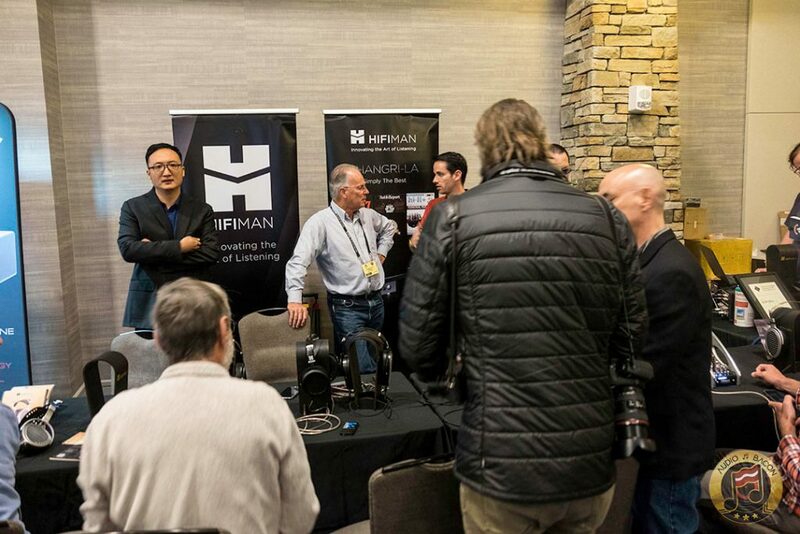 We tend to cover more stereo components at RMAF but enjoy spending a bit of time at CanJam RMAF. These booths were always busy. We didn’t cover as much as we’d like but were able to hit up a few of the debuts at the show. We’ll go into more depth at the next CanJam. We’ll be ramping up our headphone review queue in the upcoming weeks.. If there’s any headphone gear of interest, please let us know in the comments. 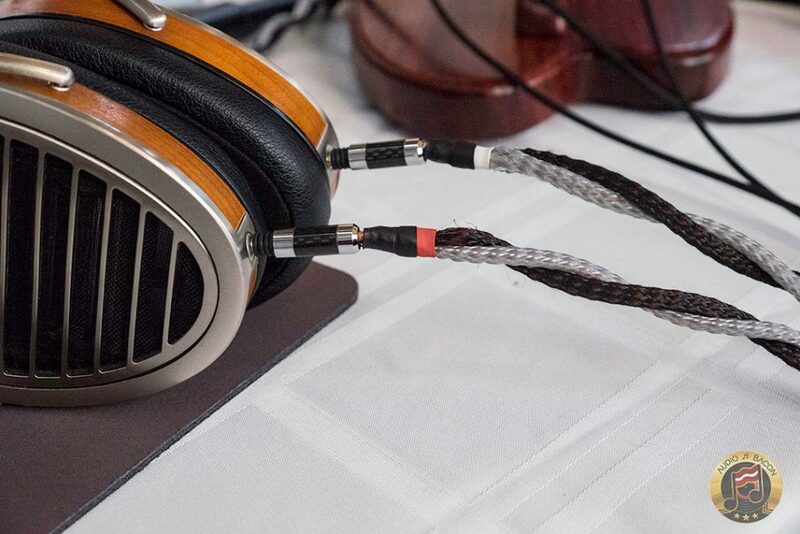 The Danacable Lazuli Nirvana is the best headphone cable I’ve ever heard with the HiFiMAN HE-1000 V2. With direct comparisons with the Lazuli Reference, it is a substantial leap up in tonality, resolution, and spectral density. Surprisingly the Lazuli Reference (my current reference) simply pales sonically in comparison. 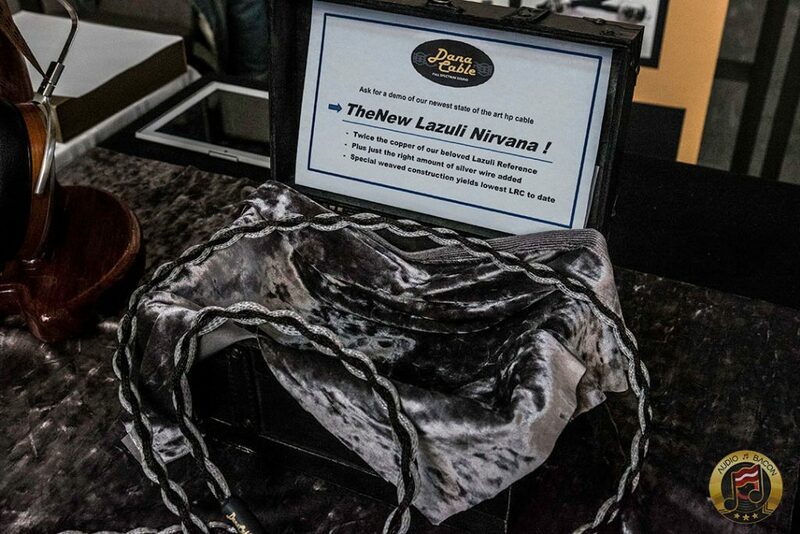 The Nirvana is better in every way – and I feel it’s aptly named. It has double the copper over the Laz Ref and a little bit of silver. Each cable takes over a week to make by hand. I look forward to hearing it with the Abyss Phi. Pricing isn’t cheap. Expected to be $3,495 for 2 meter lengths. A soon-to-be-released DAC by The Linear Solution. 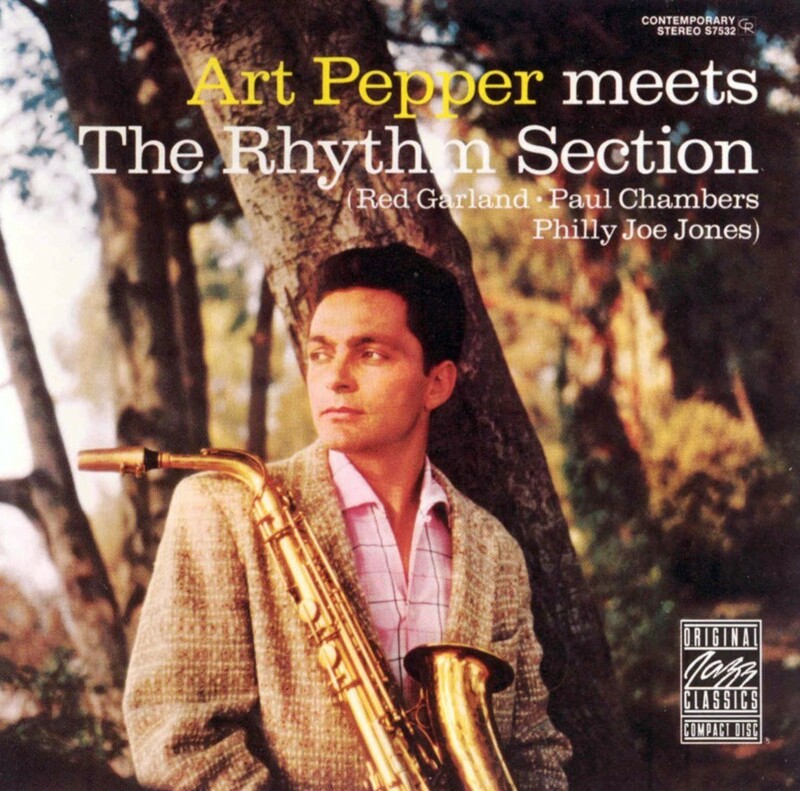 Amazingly smooth and organic sound. The Linear Solution Reference CAT7 – One of my reference audiophile Ethernet cables. 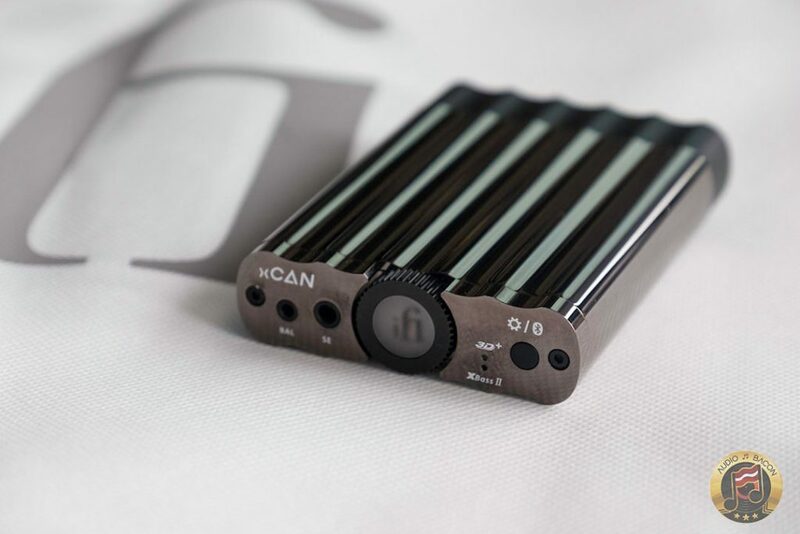 The unreleased iFi xCAN has balanced outputs, up to 1000 mW of power, and Bluetooth with aptX! Pricing expected to be around $299. I love this enclosure. 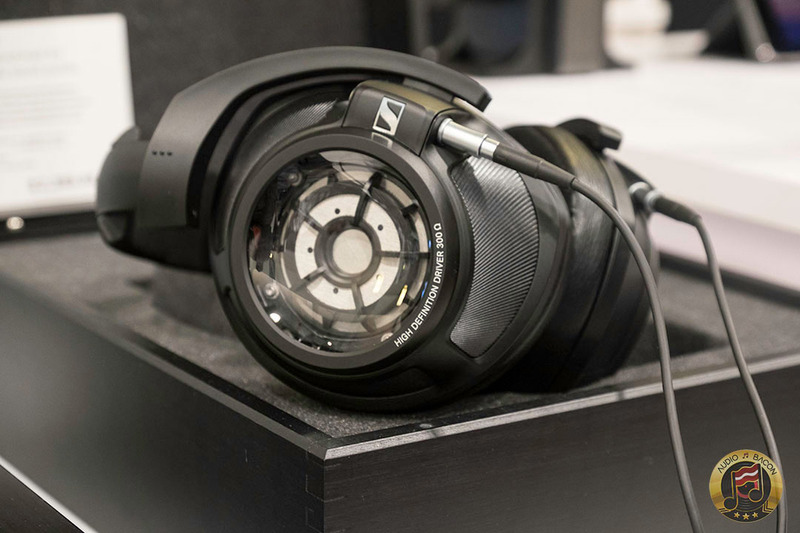 The first production Sennheiser HD 820 – In short, I prefer it over the HD 800 and HD 800S. It has more body, tonal contrast, and overall more blood flowing through it. 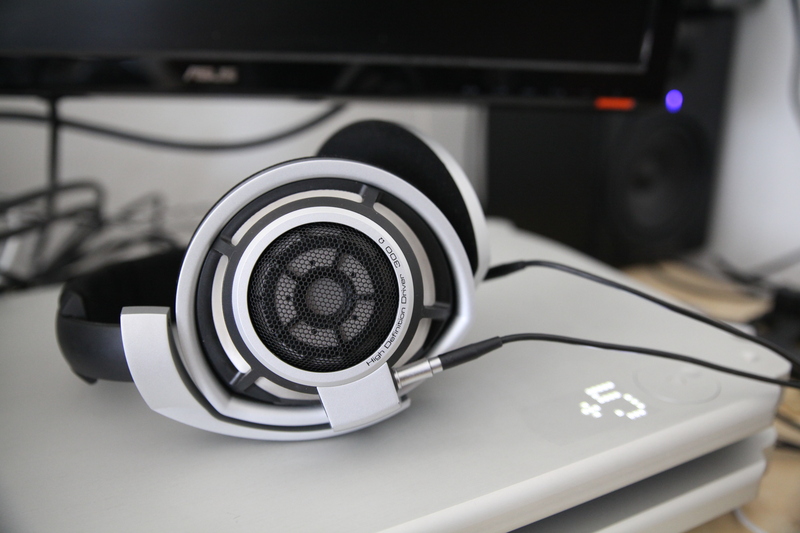 Soundstage was quite similar to that of the HD 800S – which is great. Does it measure well? I don’t really care. 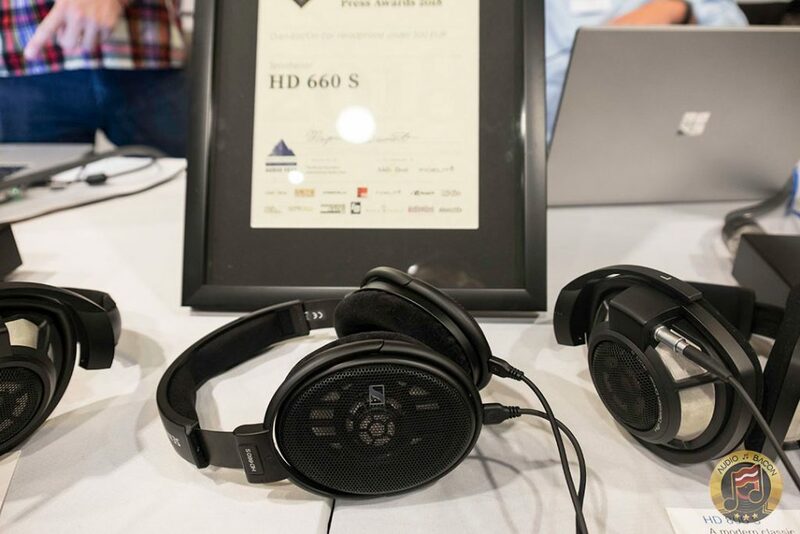 The Sennheiser HD 660 S, when compared to the 800 S and 820, is an AMAZING value. Very resolving, articulate, and clean. 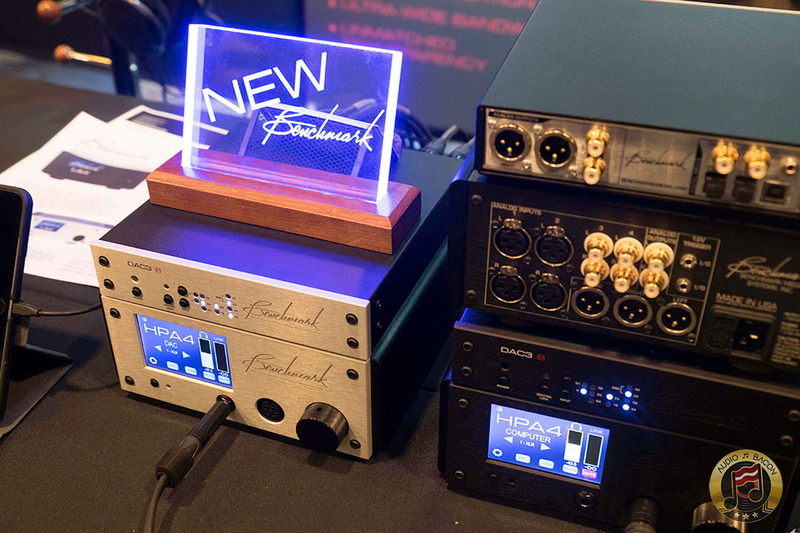 Benchmark’s new offerings are simply amazing. 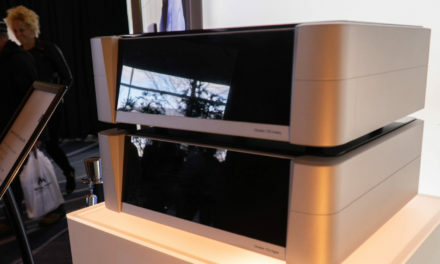 I’ll be reviewing their AHB2 amplifier soon. 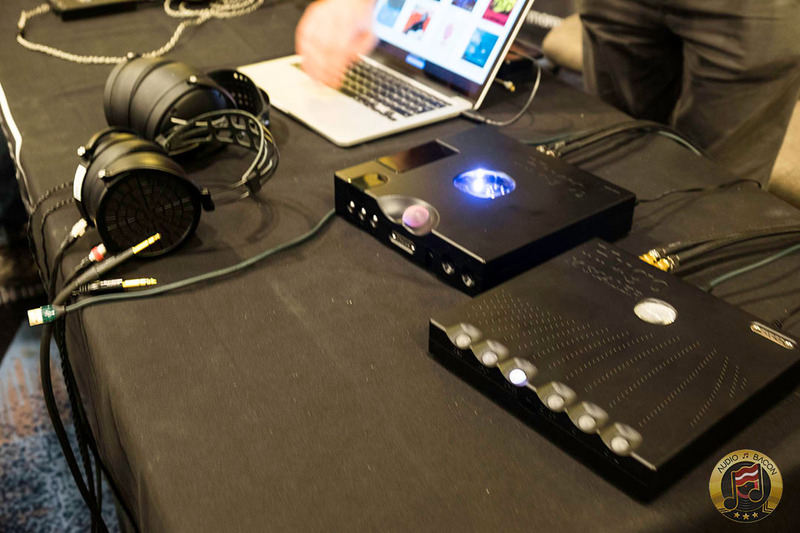 The Chord Hugo TT 2 + Hugo M Scaler is possibly the most “analog” headphone experience you’ll ever get to hear. Check out our unboxing of the TT 2 here. 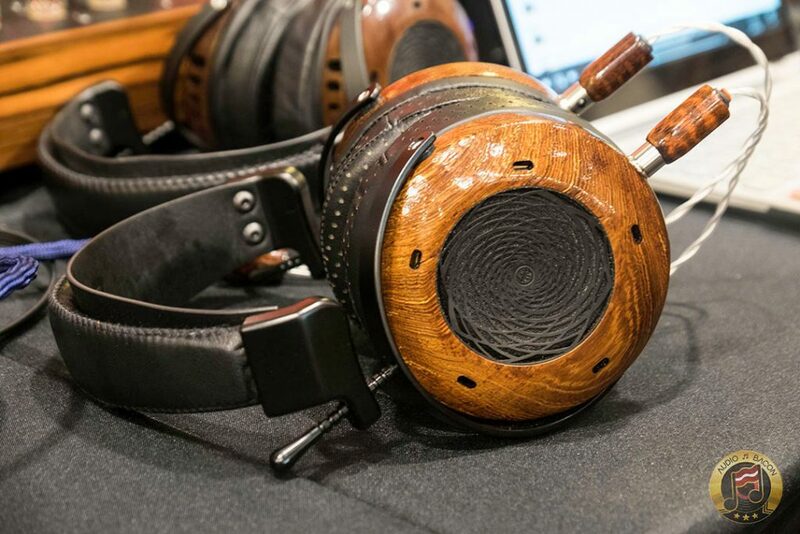 ZMF Aeolus (Prototype, $1,000) – An open-back version of their amazing Atticus headphones. Although the Verite is warmer, the Aeolus is more “HiFi” to my ears. It’s quieter, has more resolution, and better focus. A very spacious sound and highly recommended at its price point. 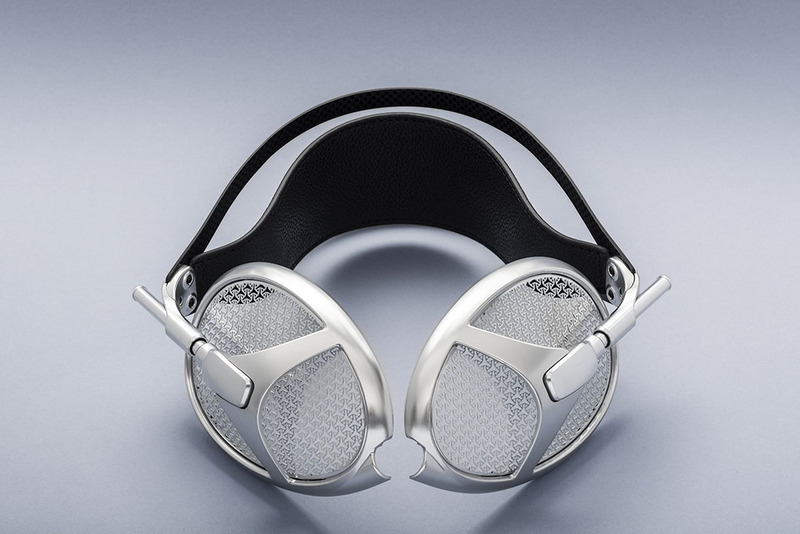 ZMF Verite (Prototype, $2,500) – Zach mentioned it’s ZMF’s fastest headphone with the lowest distortion. 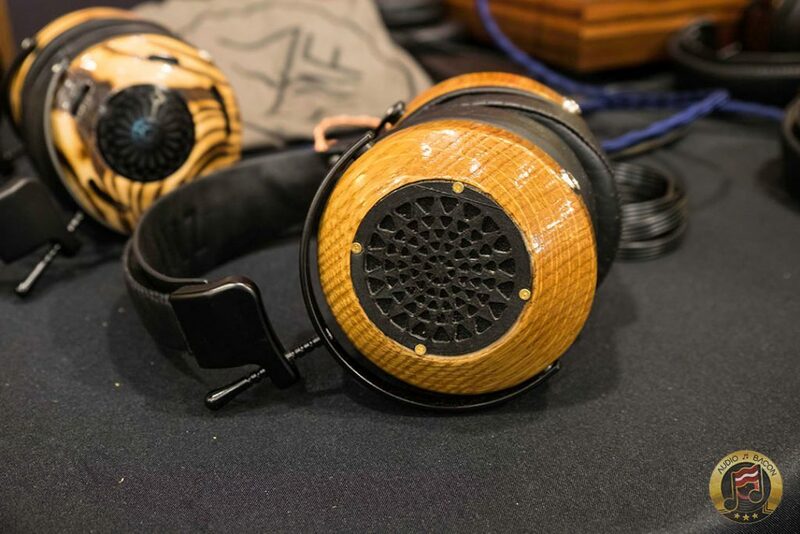 300 ohm, 50 mm Beryllium drivers. A very organic and warm sound. It’s more weighted and palpable over the Aeolus – which contributes to better musical contrast and gradations. 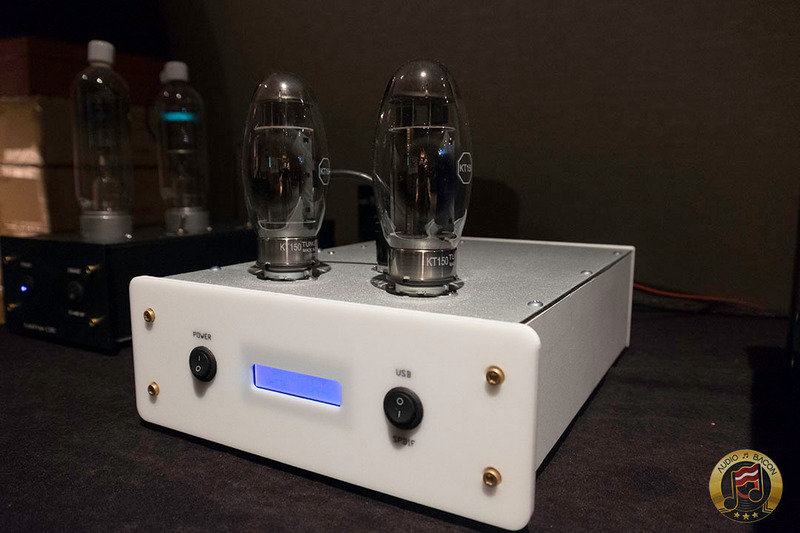 Periodic Audio‘s new Nickel amplifier. I was listening to their Beryllium IEMs, which is the ONLY IEM to receive the Finest Cuts so far. Although I didn’t think it would do much for the audio coming straight out my Pixel phone – I was surprised at how much cleaner, quieter, and detailed the sound was. The differences weren’t subtle. 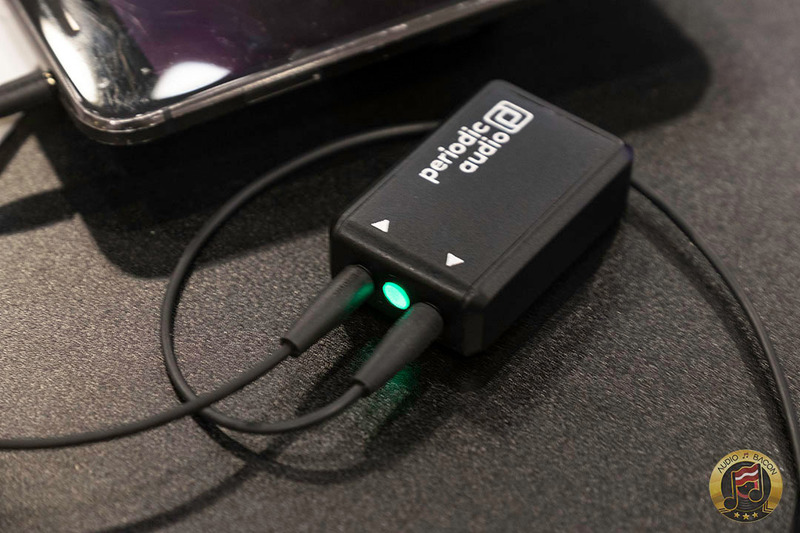 At the size of a 9V battery, this amplifier is a must for audiophiles who want much better sound without carrying around bulky DAPs and DACs. Swan Song Audio – Hand-built. 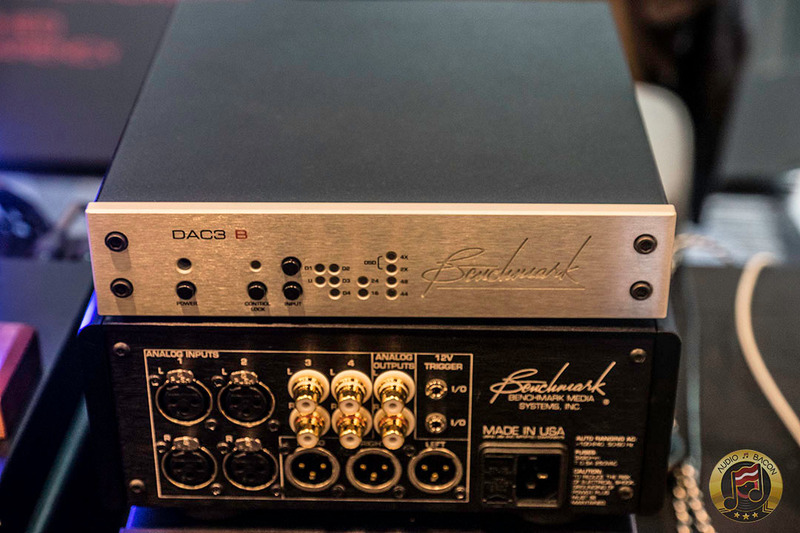 Class A. Built-in DACs (Burr Brown). 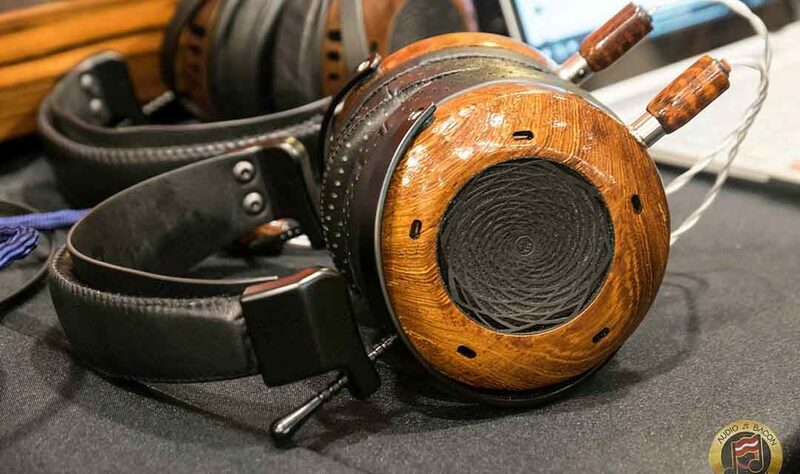 The Abyss Phi CC picture shows a new headphone cable? doesn’t look like the stock cable or Superconductor. Or is it just a trick of the lighting? 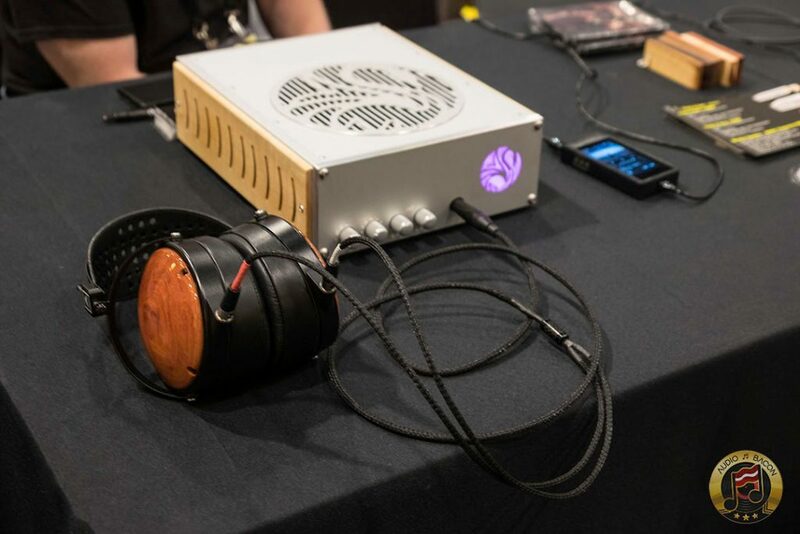 $3495 for the Nirvana, what an absolute joke; we are now at a point where the cable costs as much as the bloody headphone. The Reference was meant to be a cable that was “completely transparent” between amp and driver, now this cable comes along and all of a sudden the reference is not? I mean, what sort of difference in transparency are we expecting from $3495? 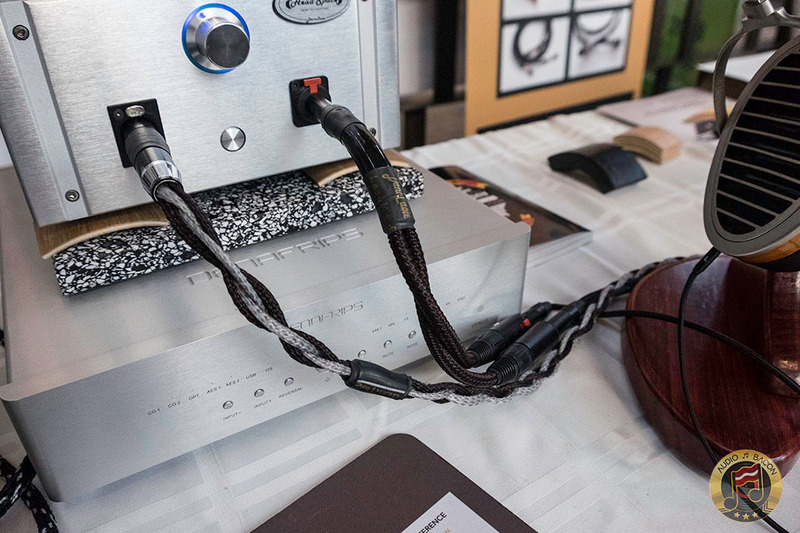 Remember, the best cable is no cable – it is NOT meant to alter the signal that comes out of the amp, so if you can’t get the true sound of your amp driving your headphones from a USD$1k cable (reference), then time to pack up and go home. 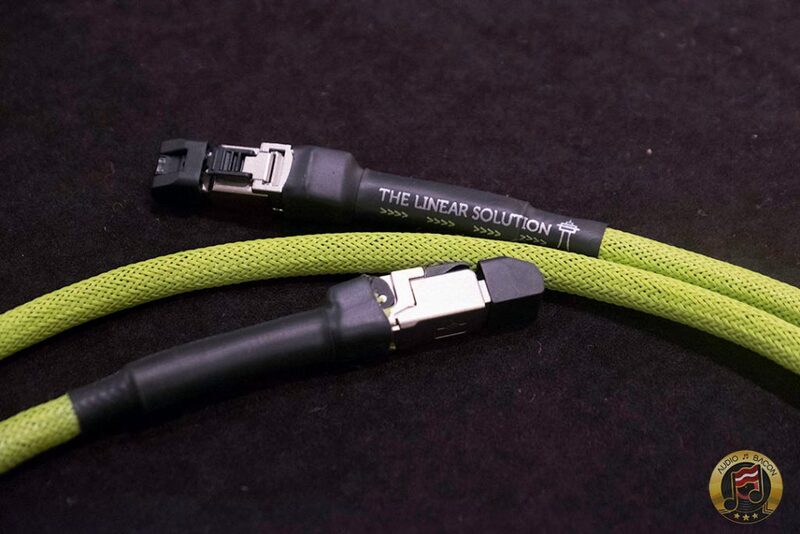 Custom cans in the UK build hand made cables that measure in Capacitance 7.5-40pF (depending on length up to 2m, and terminations) and are made of 84, 40 AWG, individually insulated high purity litz copper strands per core, 4 cores, braided, terminated as per whatever you request with custom colours for the 550 paracord sleeves… for only USD $170, I think I’ll go with that for my Utopia’s. I wouldn’t say the Laz Ref is completely transparent at all. It has color. It has richness. It’s not the tightest or most resolving cable. Unfortunately, cables with better transparency sound tonally off balance. They tend to have an oiled-skin and glossy or hyper-detailed sound. Those are expected trade-offs. The Nirvana aims to strike the perfect balance. It ain’t easy. Review coming this week.